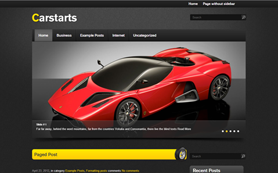 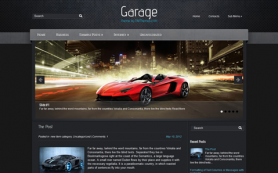 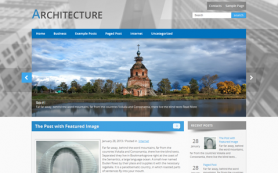 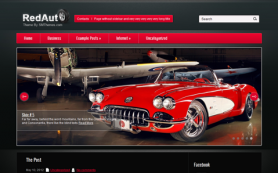 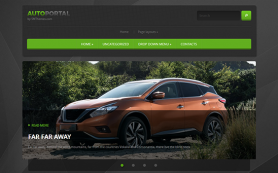 Carmag is a visually stunning auto WordPress theme. 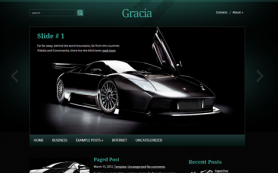 The design intricately weaves the lavishness and grandeur of beautiful cars. 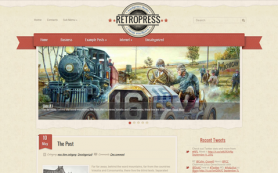 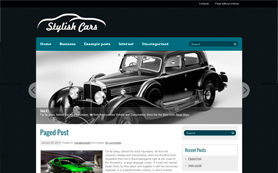 The free WordPress theme would make for a great base for any car sales or review blogs. 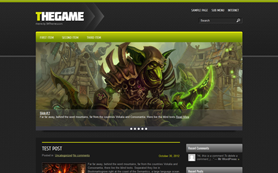 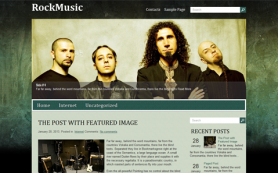 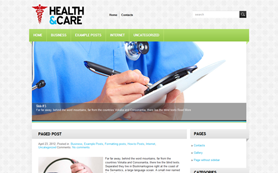 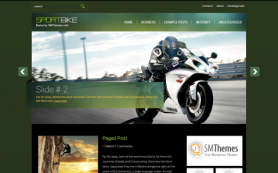 Green and black colors aptly highlight the rich images and posts that will attract a lot of visitors to your site. 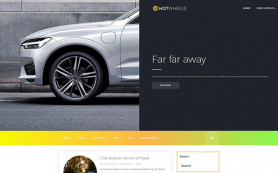 The premium WordPress theme includes features like responsive design that makes the site equally accessible on mobiles and tablets. 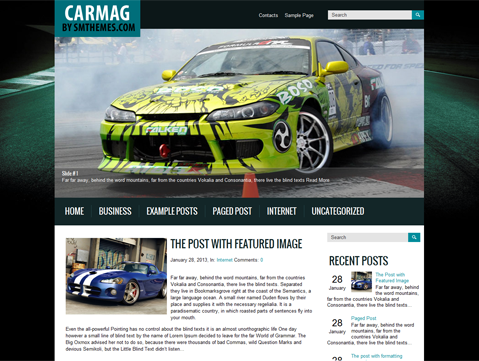 So download Carmag today to give the best of WordPress design to your auto business.